When your kids are obsessed with dinosaurs, you begin to look into creating the perfect dinosaur themed bathroom for little kids. 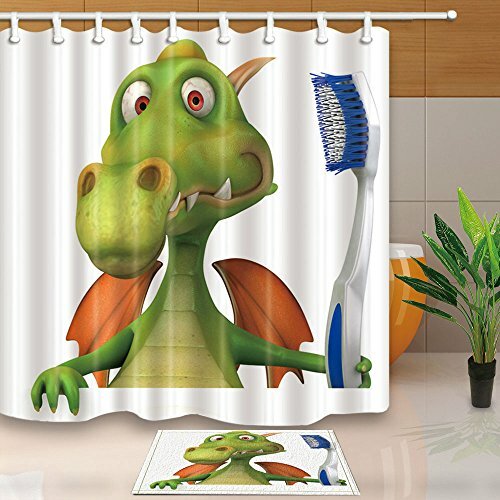 Over 10 suggestions to start your search for dinosaur bathroom stuff! I’m getting tired of the kids’ bathroom! It’s been blue and silver for several years. Too many years to even remember how long because we moved all the stuff from the old house to this one. And we’ve been here 4 years. It’s really kind of embarrassing to admit that in public. 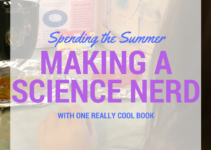 So, what do you consider doing when you have two kids who love dinosaurs? Start picking out dinosaur themed bathroom stuff, of course! To create a new look for a bathroom, I always start with selecting a shower curtain! 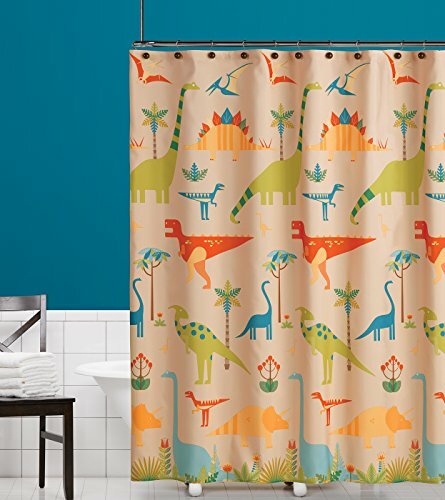 If you want the perfect dinosaur themed bathroom for kids, start with a dinosaur shower curtain and get accessories to accentuate it. 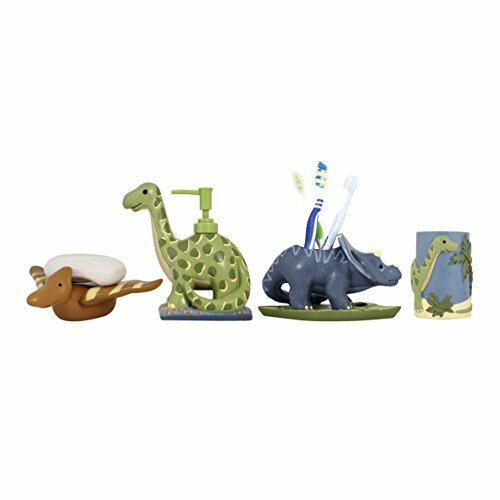 Tell me: Which of these would help me start the best dinosaur themed bathroom for little kids? I like this one because it’s an adorable start for the younger kids who love dinosaurs, but maybe aren’t quite ready for the realistic looking ones. 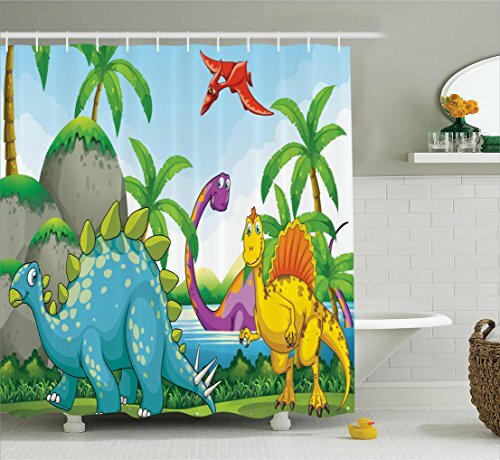 In my opinion this is the perfect dinosaur shower curtain for toddlers and preschoolers. Even elementary school ages kids may like it. Since I have a toddler, this would be perfect for another couple years. I’m undecided between this and the previous set for my kids, to be honest. This one reminds me of the cartoon movie The Land Before Time. I used to love it as a kid. What cute but still hygiene focused? How about a dinosaur brushing his teeth? I like this, though I read that it’s not extremely functional because it doesn’t hold much. But, I think it’s an adorable addition to a dinosaur themed bathroom if you have some extra space. How cute is this bathroom accessory set? What a cute reminder for little kids to brush their teeth! Do you think they’d pay more attention to the dinosaur than mom? Of course! 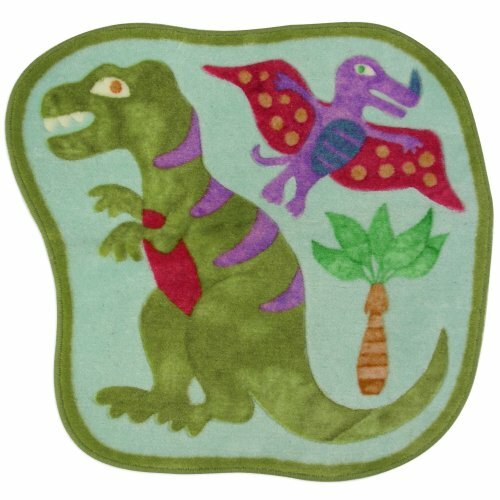 Another adorable bathroom rug for your little kids’ dinosaur obsession! I think this one is really cute, personally! 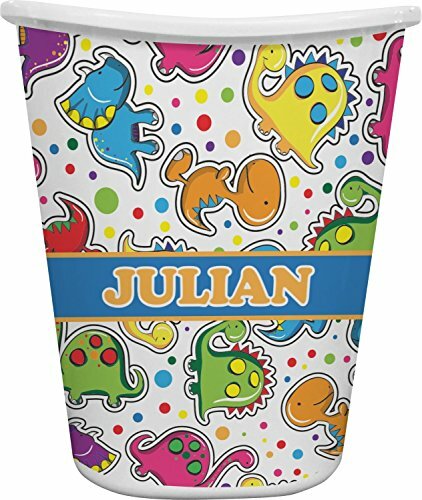 If you only have one little kid, having a personalized dinosaur wastebasket could be a great addition to your dinosaur themed bathroom! 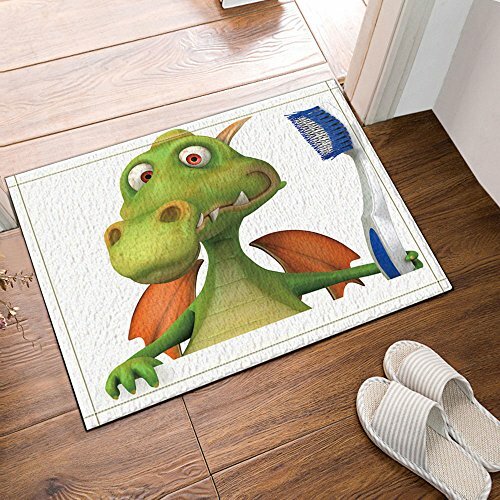 A dinosaur themed bathroom for little kids isn’t complete without the perfect accessory. Don’t forget the towels that turn your children into dinosaurs themselves, of course! 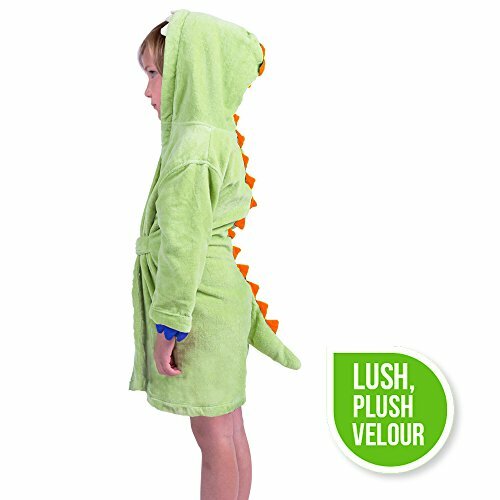 This hooded bathrobe is an adorable toddler accessory to add to the dinosaur themed bathroom for little kids. The only thing is, it doesn’t seem to get great reviews on Amazon. This towel/robe is more for the 3 – 6 year old dinosaur loving crowd, but it’s better rated on Amazon. It’s made of soft, plush velor and looks really cute! Plus, they have this dinosaur hooded bathrobe in pink, too. Okay, I know we’re all afraid of molding bath squirt toys. 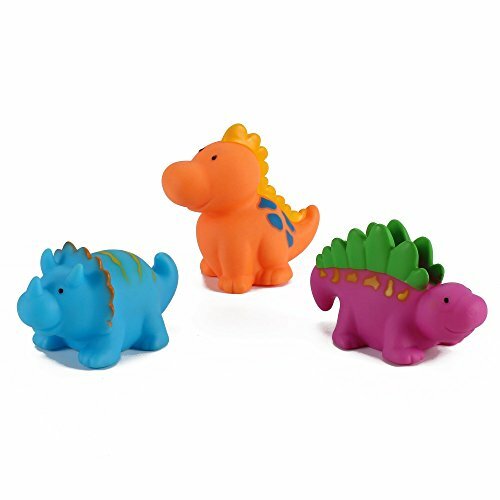 My recommendation is to buy these cute little squirt toys to add to the dinosaur fun in the tub and use them a couple times, then toss them when you’re concerned about mold build up. We have a similar set of bath toys in sea life. These things stick to the wall or the tub once they’re wet. And, they have a handy mesh bag for storage that you could hang on the shower wall with a set of suction cup hangers. 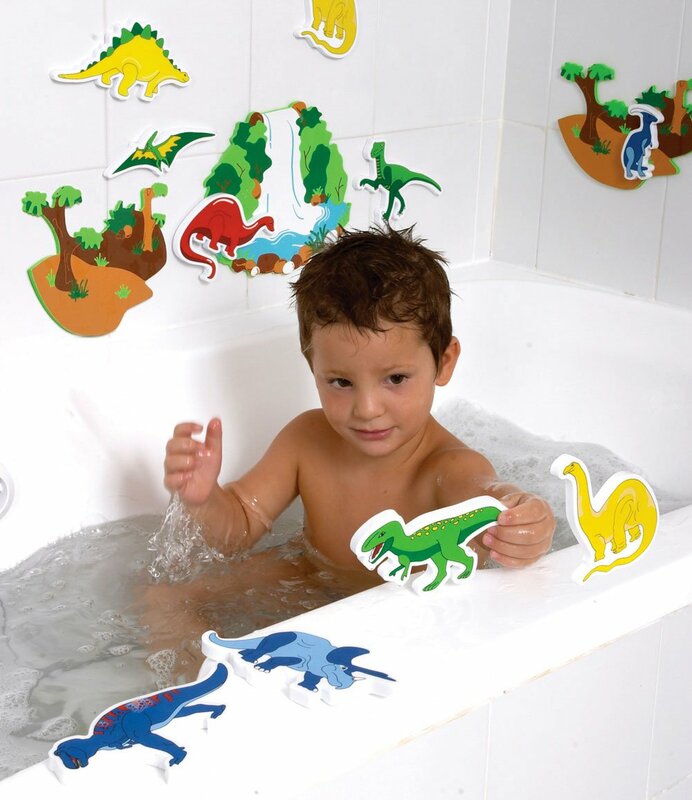 Your kids will love creating their own jurassic scenes in the tub of their newly designed dinosaur themed bathroom. 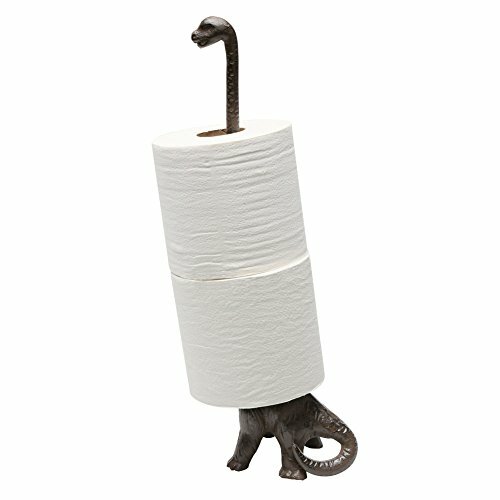 What do you think of this dinosaur bathroom stuff? 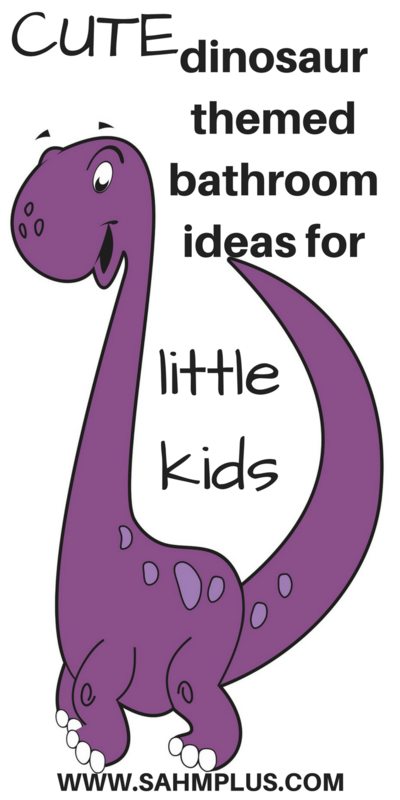 Tell me: what are your favorites in this collection of ideas to create a dinosaur themed bathroom for little kids? So fun! My kids would love the robe! Pinning. Yeah, it’s pretty cool isn’t it?! Thus impresive and also informative articles. 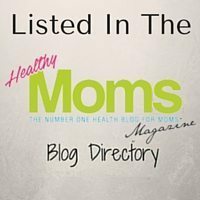 Thank you for each of the tips that will you’ve distributed. Some extremely valid items. 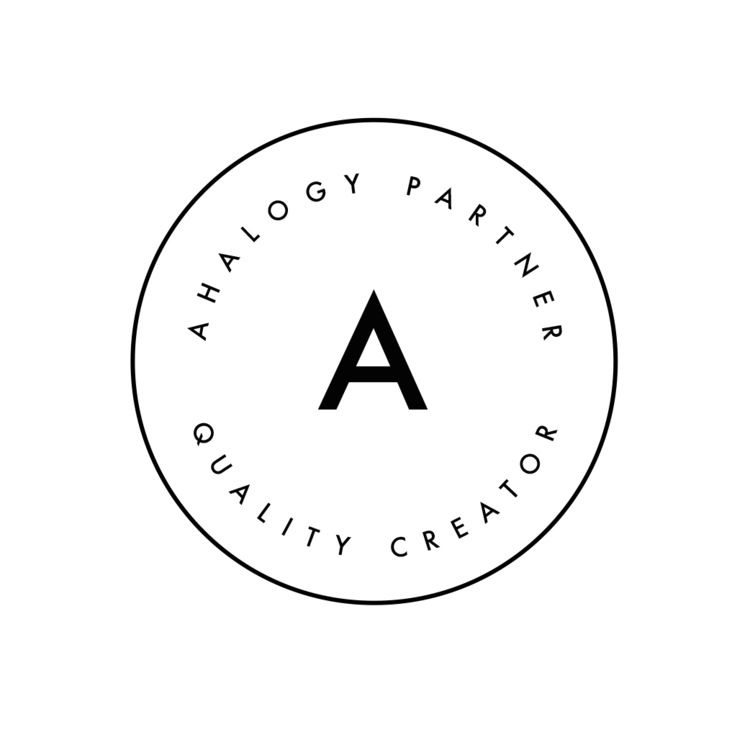 I enjoy you creating this post plus the remaining portion of the site is incredibly. Also, I enjoy the prehistoric tissue case!! The amazing dinosaur theme you collect for the bathroom decor, my child impressing too. add some theme on shower panel that delights more. Everything is just so cute! My kids would love the robe! I also want to say add some theme on shower panel that delights more. Thanks for the sharing such an informative article. Wow! Lovely designs idea. My kids will be so much happy to get it. Just fantastic. Love it & will follow it. Thanks a lot. y wife and I have been talking about renovating for our kid’s bathroom and were considering using marble. I did not know how to do this renovating. Can you share something more?